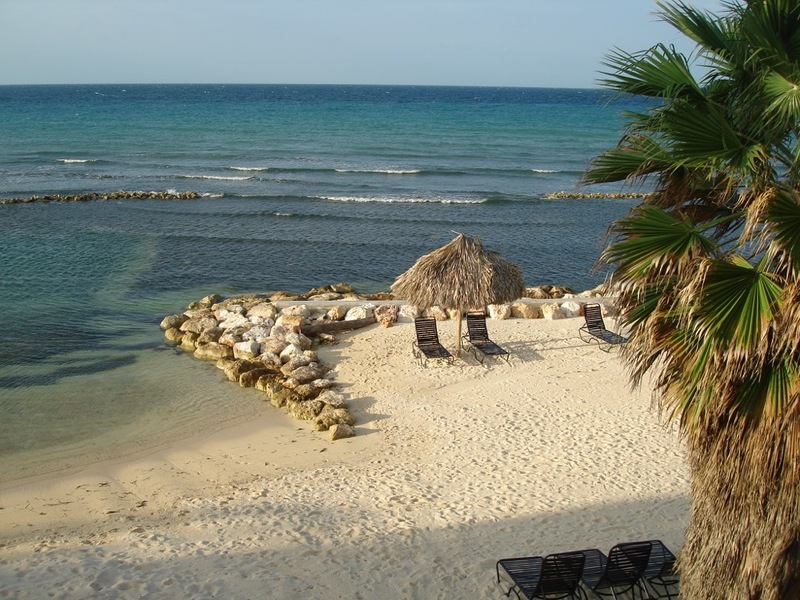 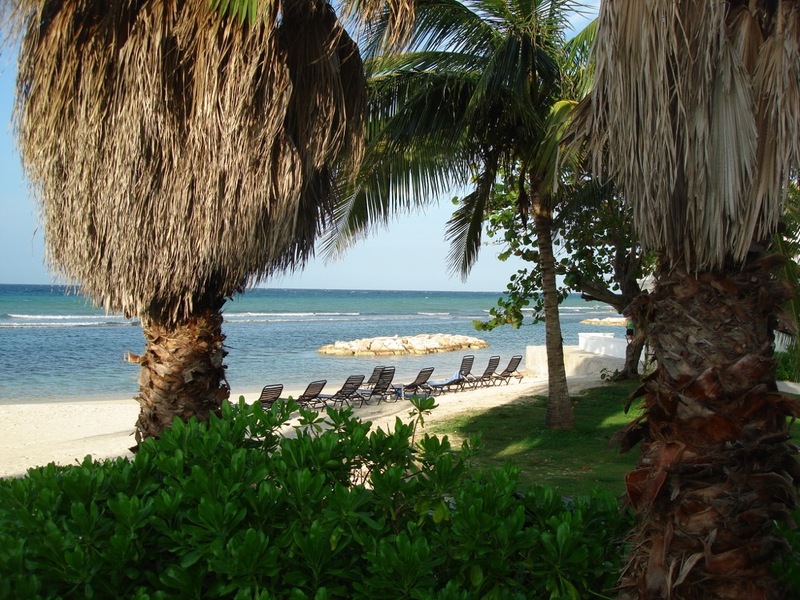 At Hidden Links we find that people are often surprised at our reference to Jamaica as “Winter’s Home of Golf” ™. 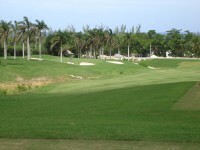 But the comparisons of a Jamaican golf vacation with a trip to St. Andrews in Scotland are unmistakable. Whereas Tryall suits the role of the “Old Course” perfectly with its history, architectural ruins, and status as the first truly great Carribean course, Half Moon Golf Course slips easily into the role of Montego Bay’s “New Course”. 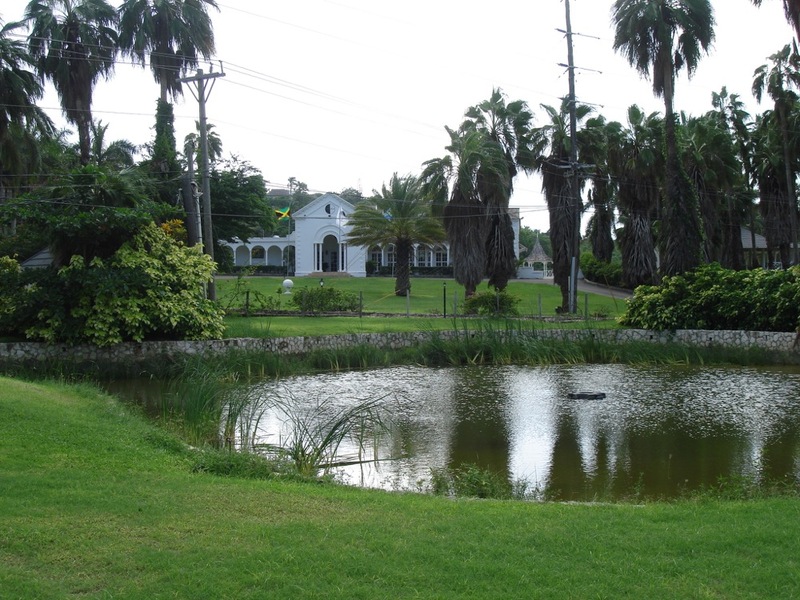 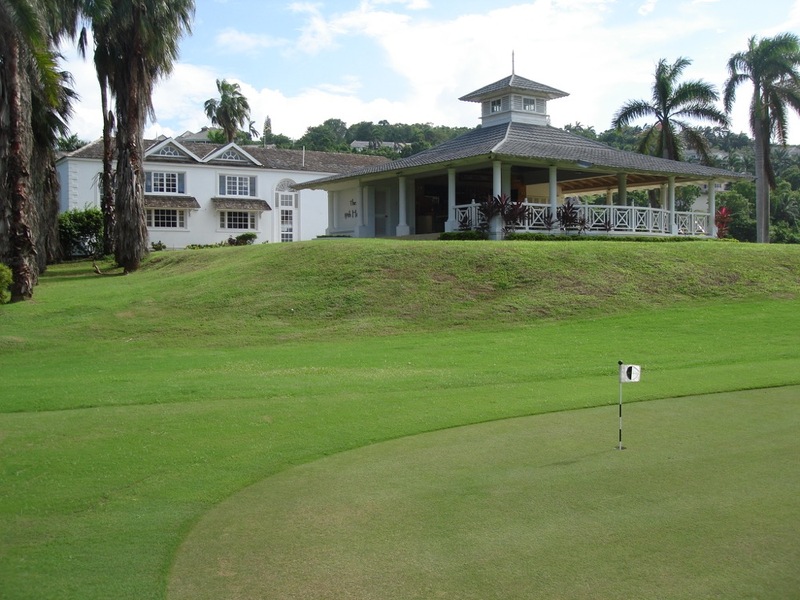 Located in the Rose Hall area just east of Sangster International Airport, Half Moon Golf Course is often referred to as the ultimate “walking course” just as St. Andrews’ New Course offers a magnificent challenge without being difficult on the legs. 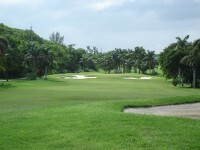 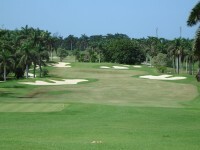 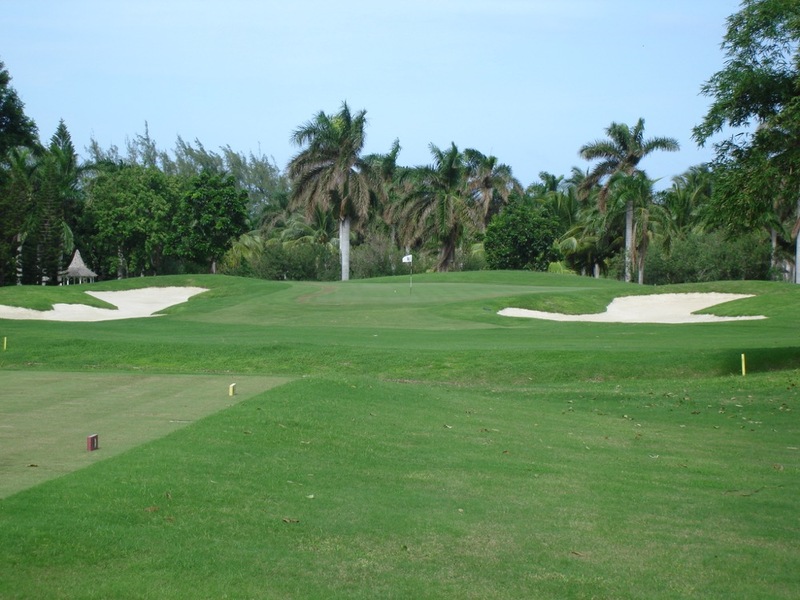 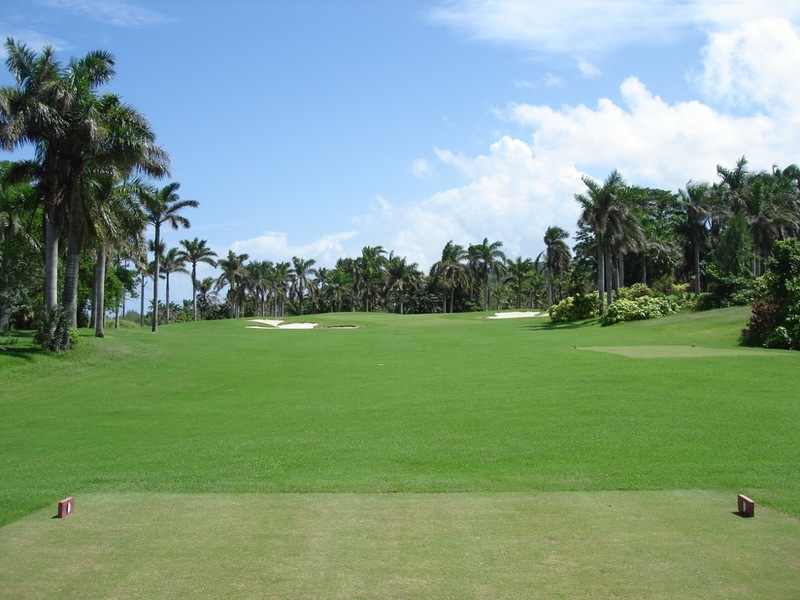 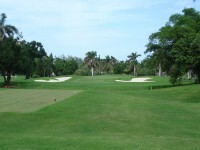 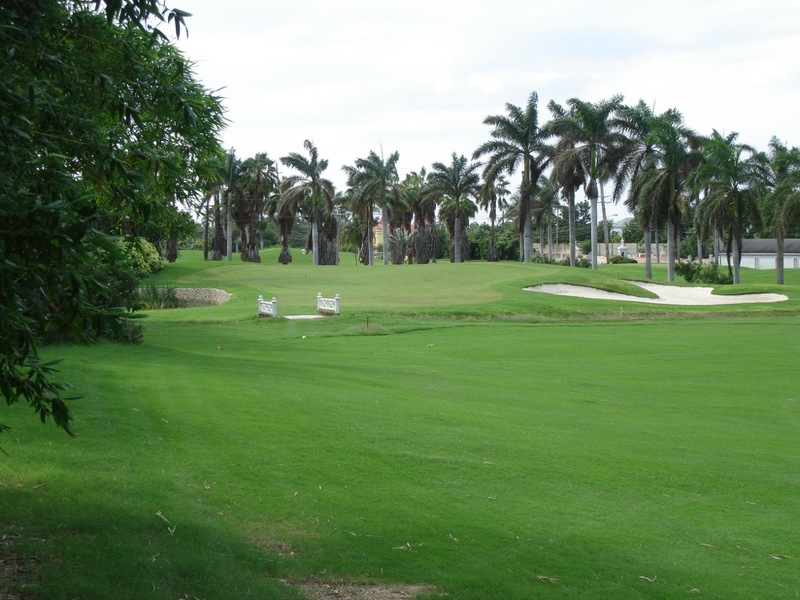 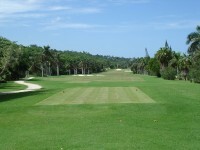 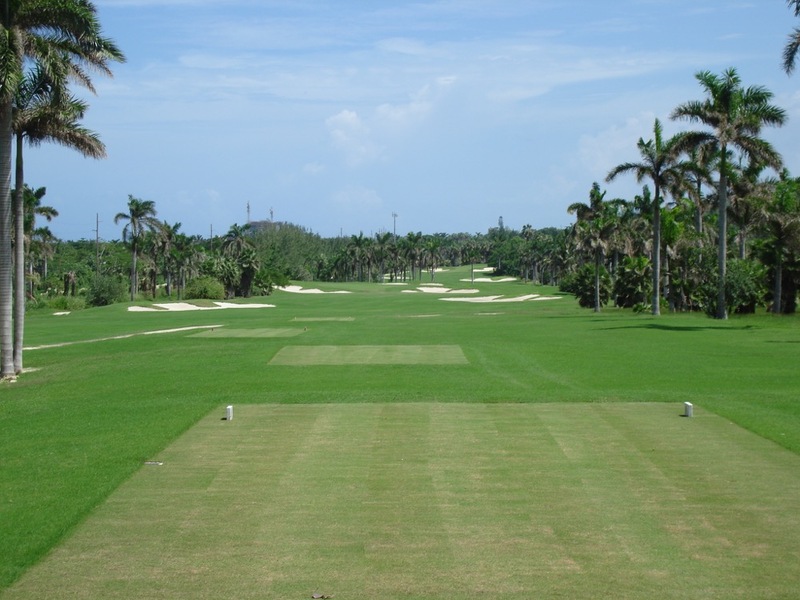 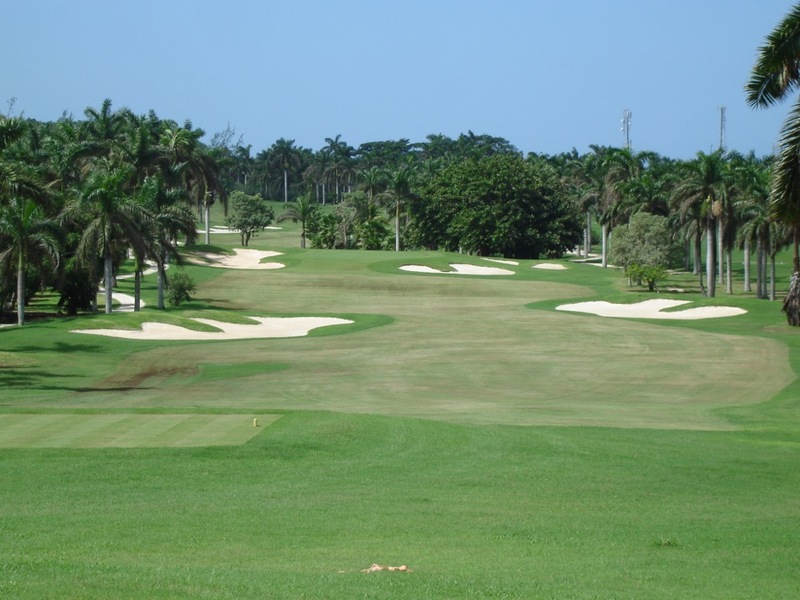 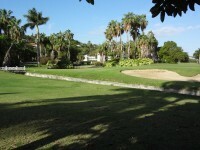 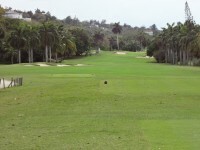 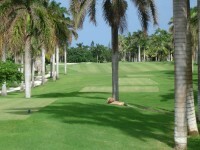 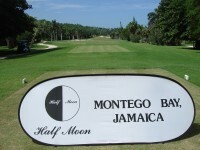 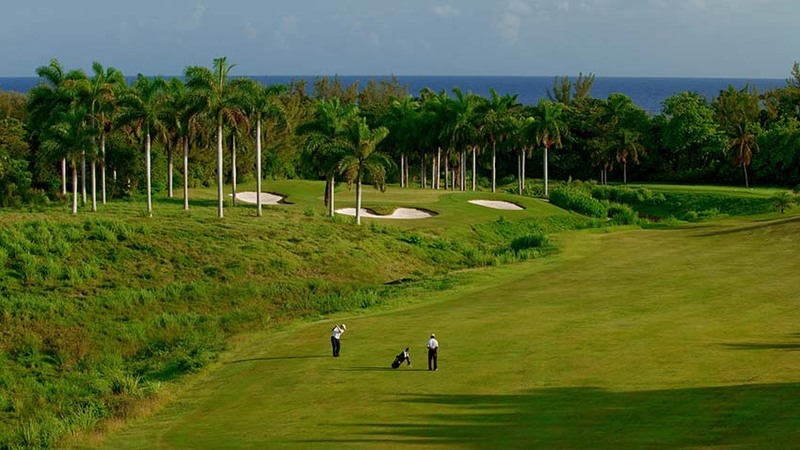 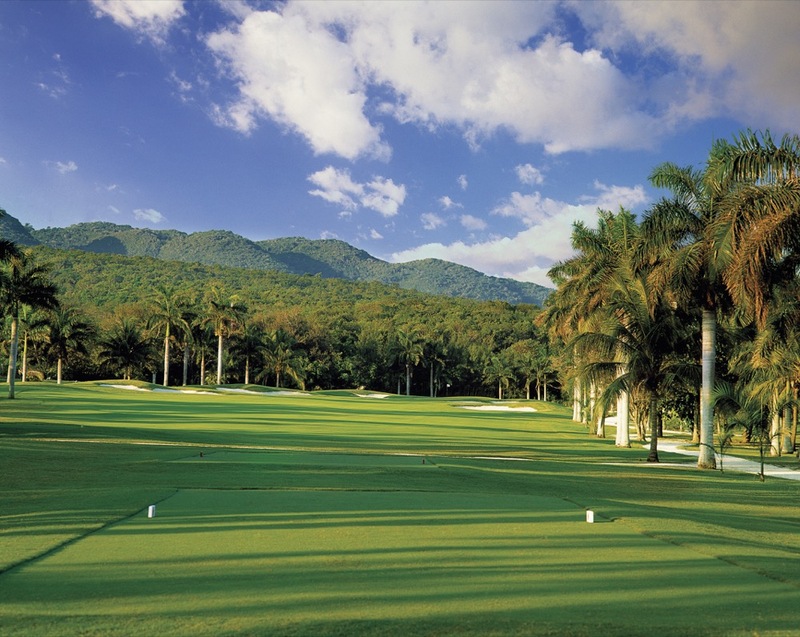 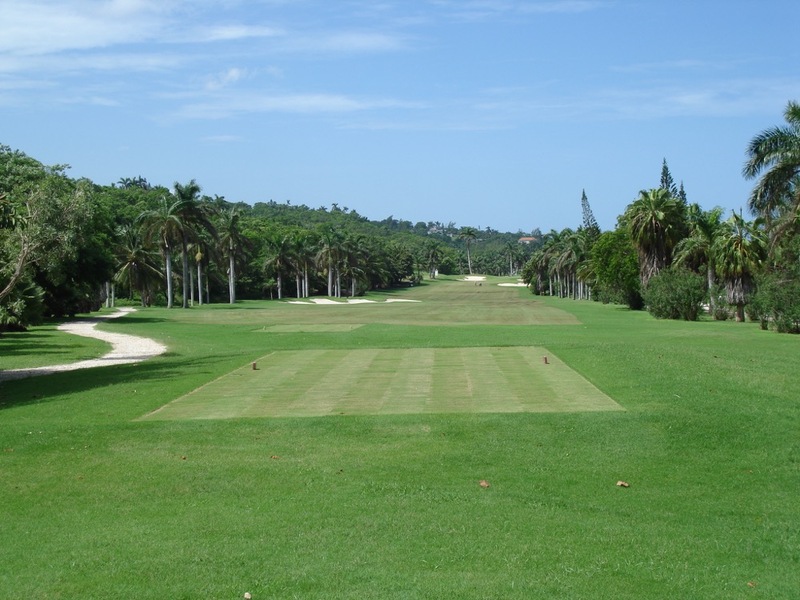 Half Moon Golf Course was the second championship layout to be built in the region, designed in 1966 by the great Robert Trent Jones Sr. to compliment storied Tryall on the other end of Jamaica’s Montego Bay. 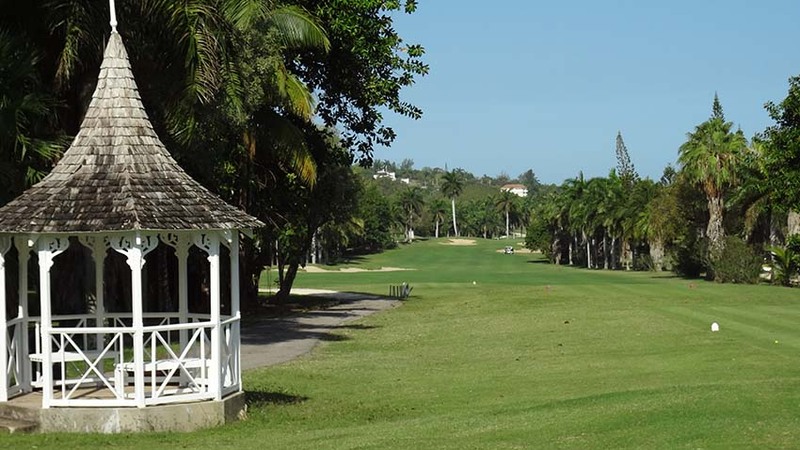 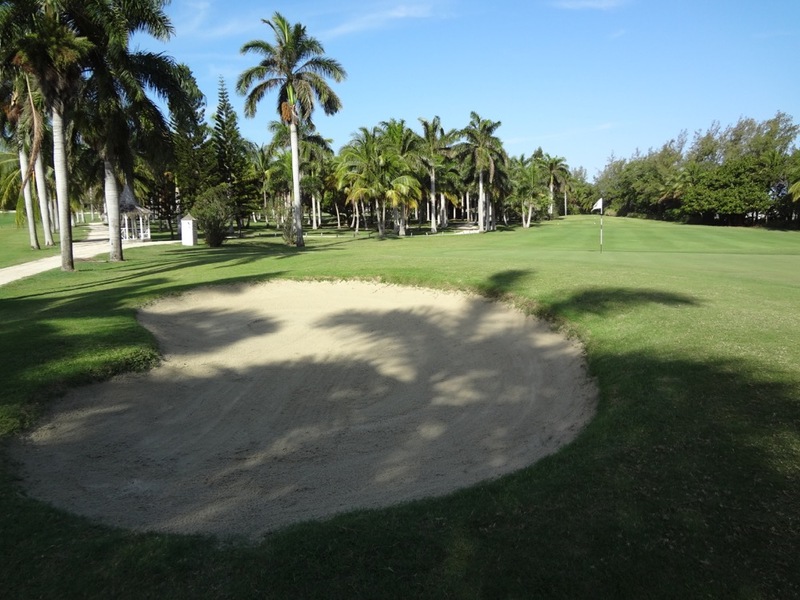 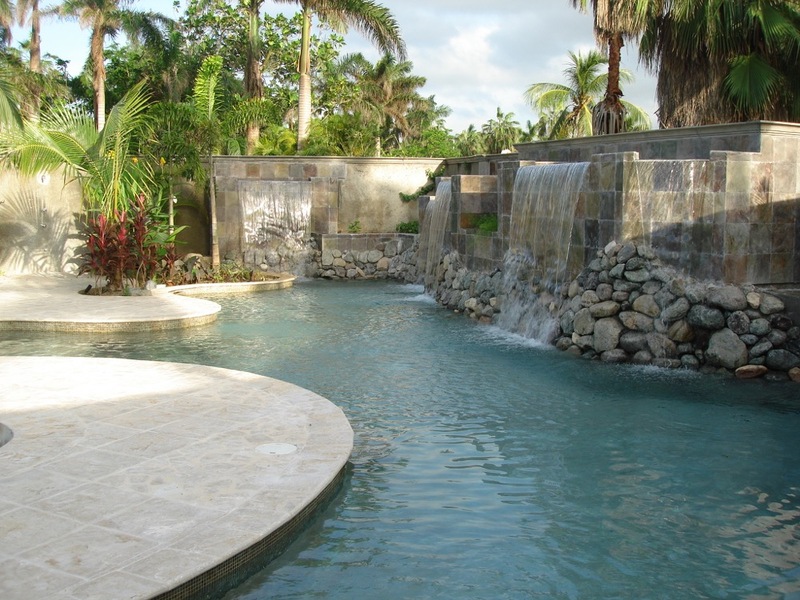 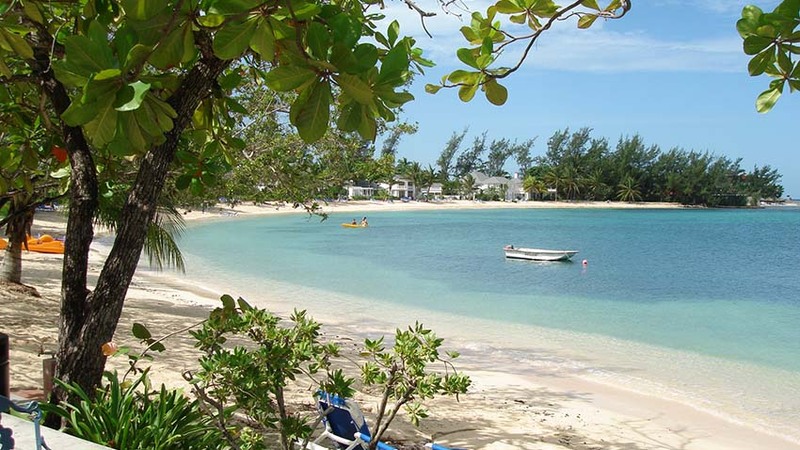 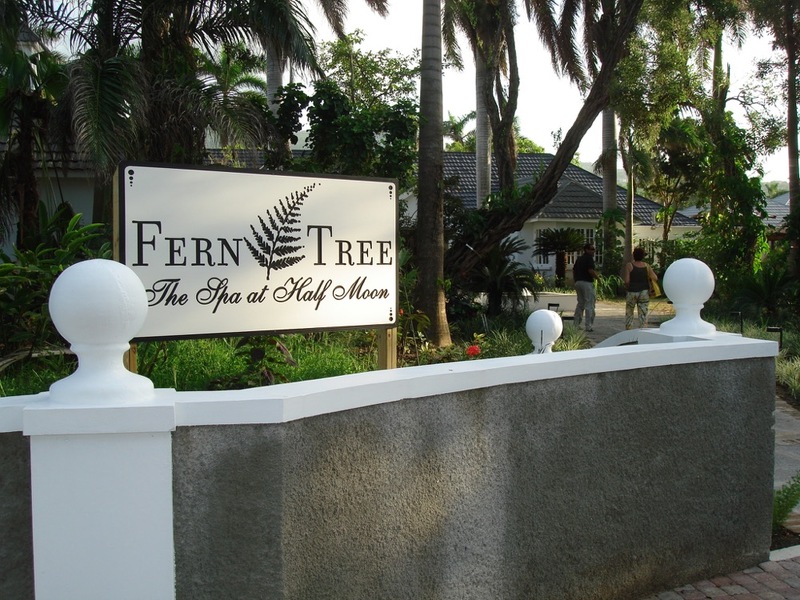 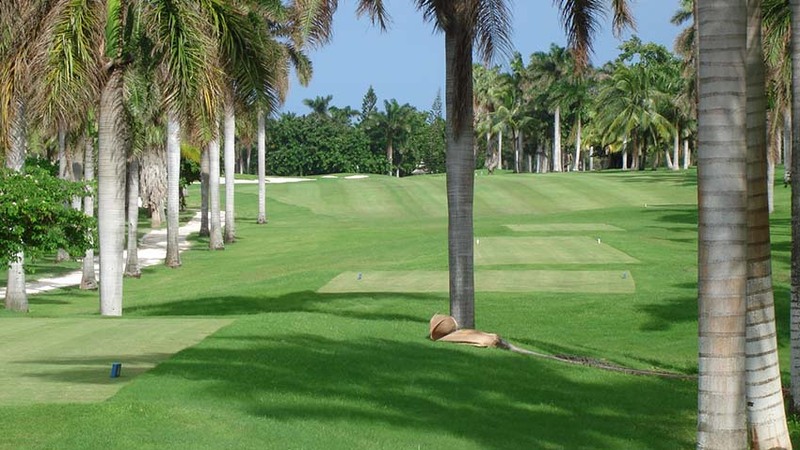 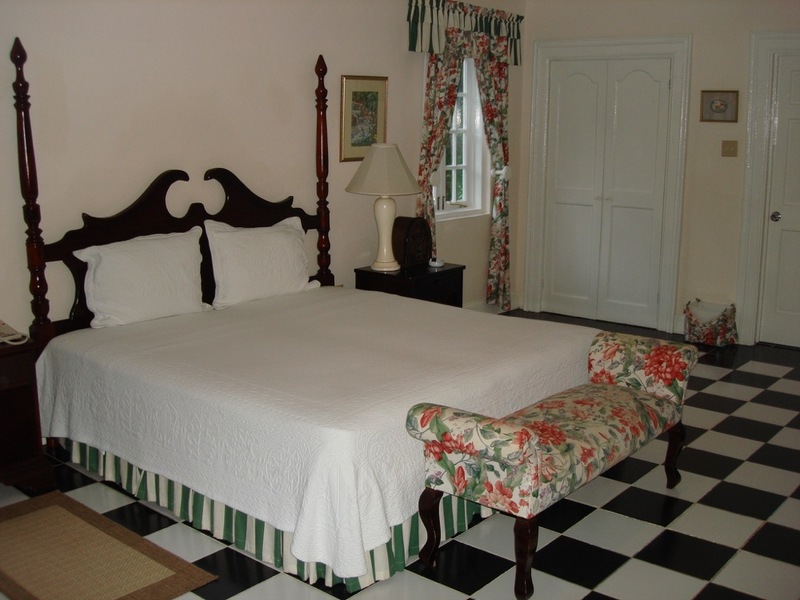 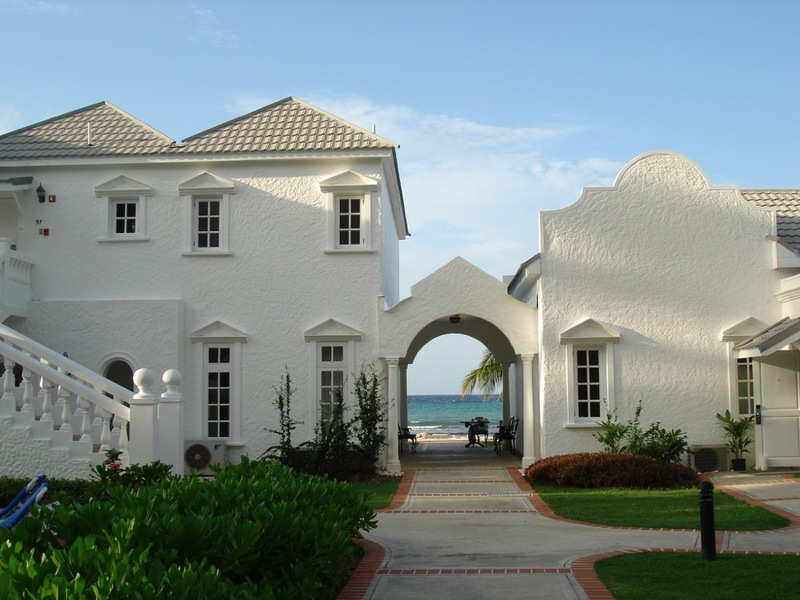 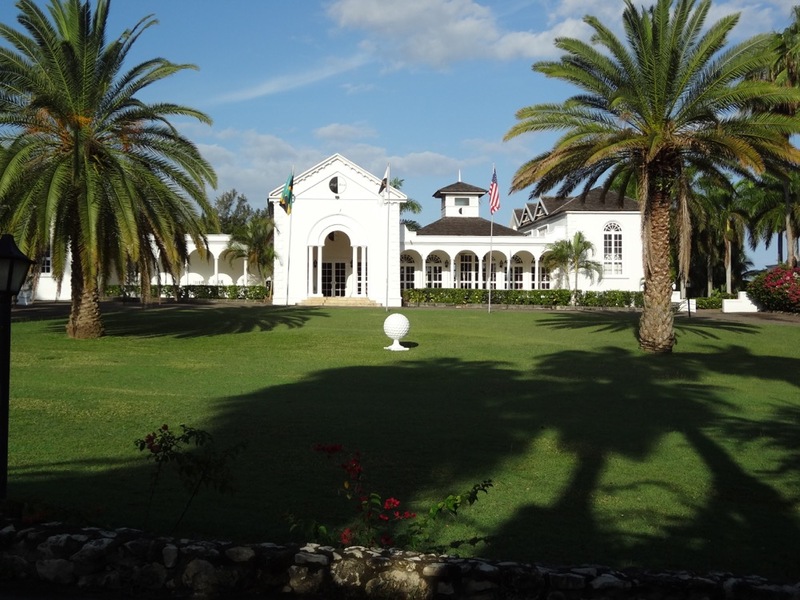 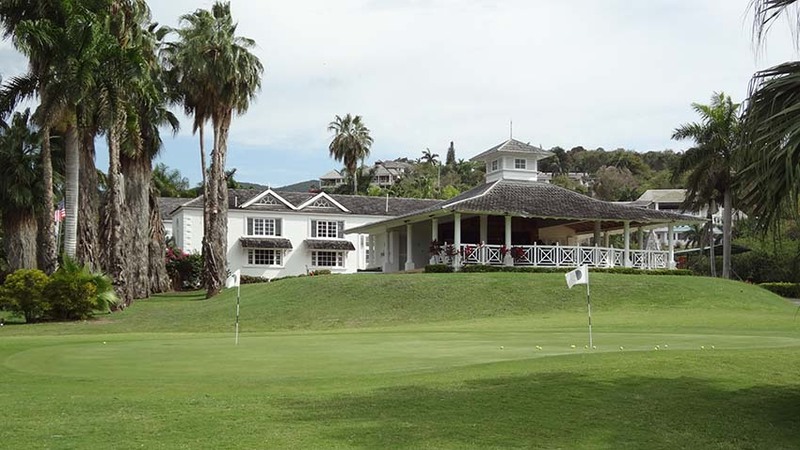 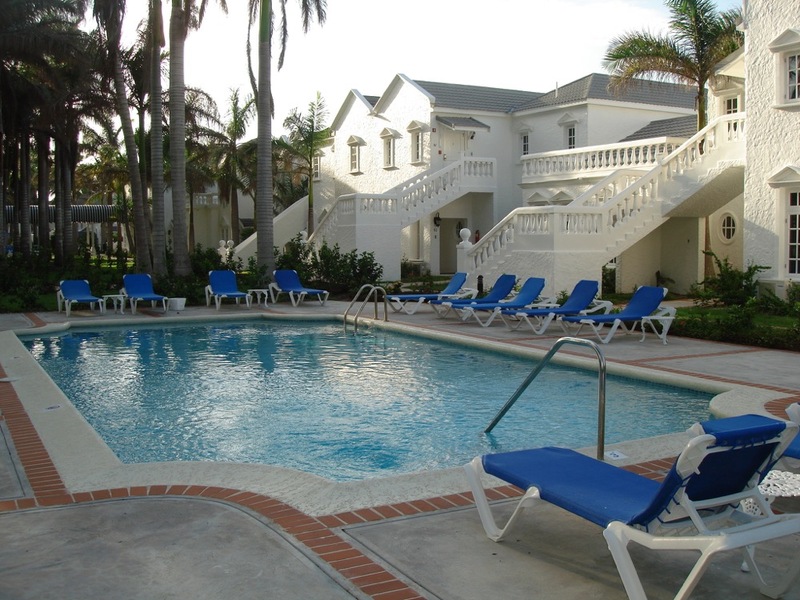 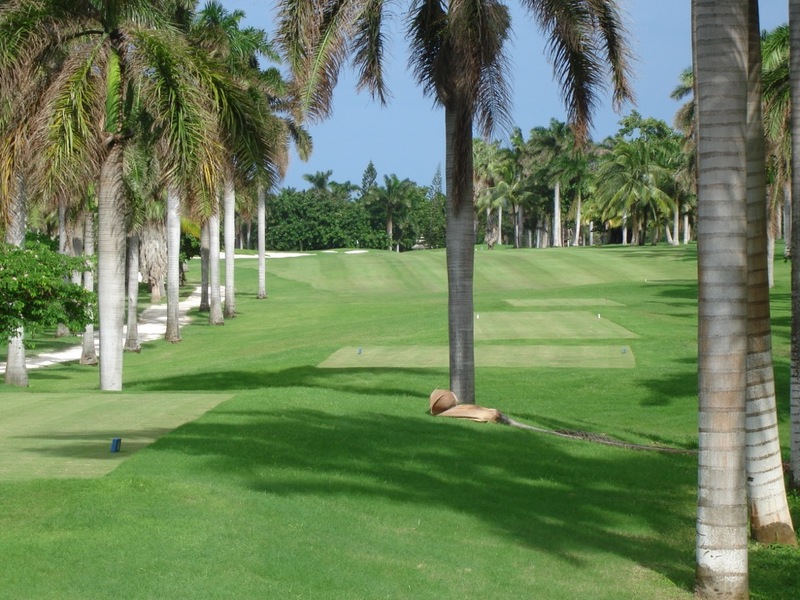 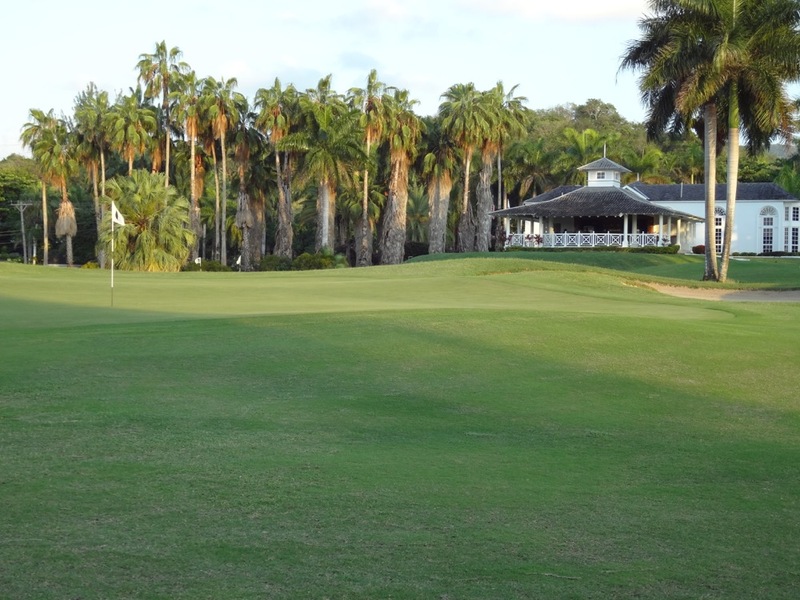 Half Moon Golf Course offers the same quintessential Jamaican bunkering and more large, undulating greens, fairways lined by stately palms with magnificent traditional villas overlooking the Half Moon course. 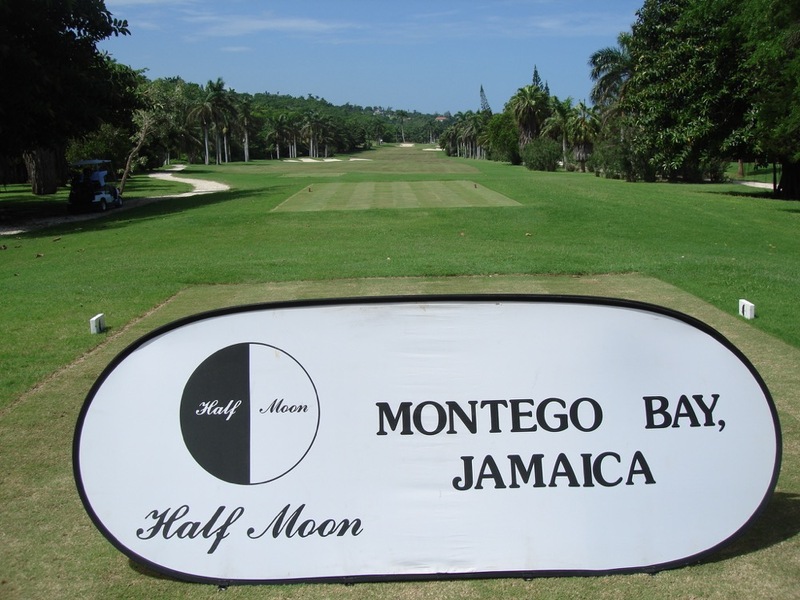 Though generally flat in nature Half Moon Golf Course is not without views and elevation changes, most excitingly on the 4th at Half Moon which is a driveable but dangerous downhill par 4. 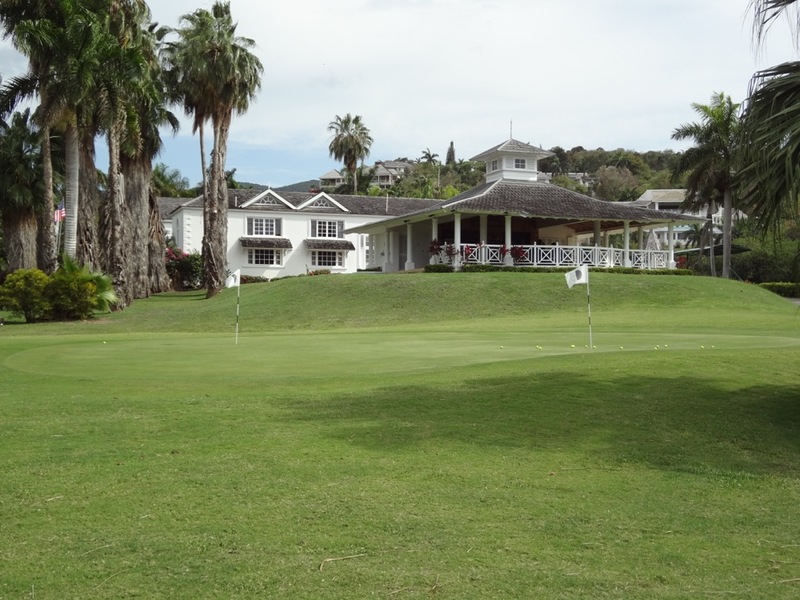 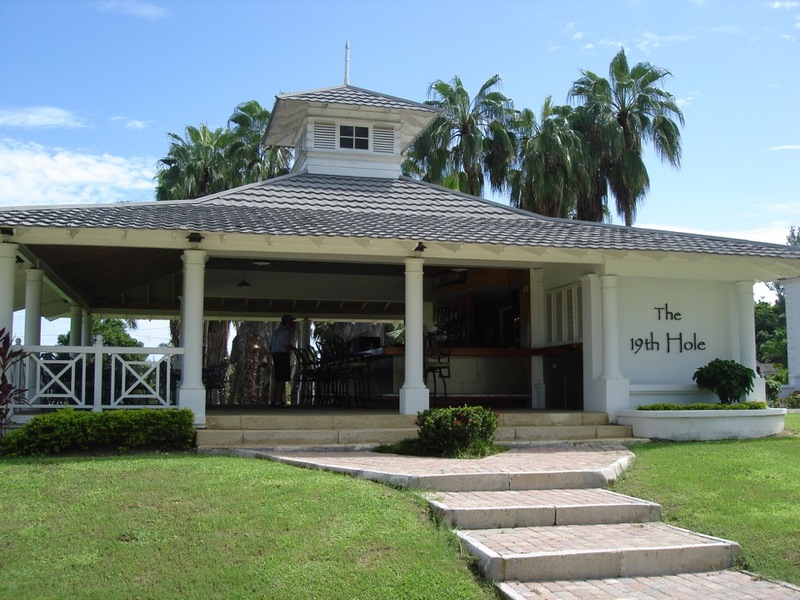 Each hole at Half Moon Golf Course is a challenge in a beautiful setting, and your favorite hole may well be the 19th, a great bar in the traditional clubhouse! 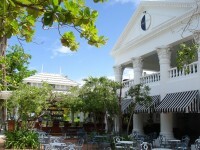 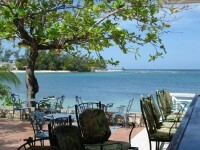 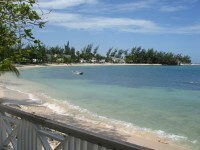 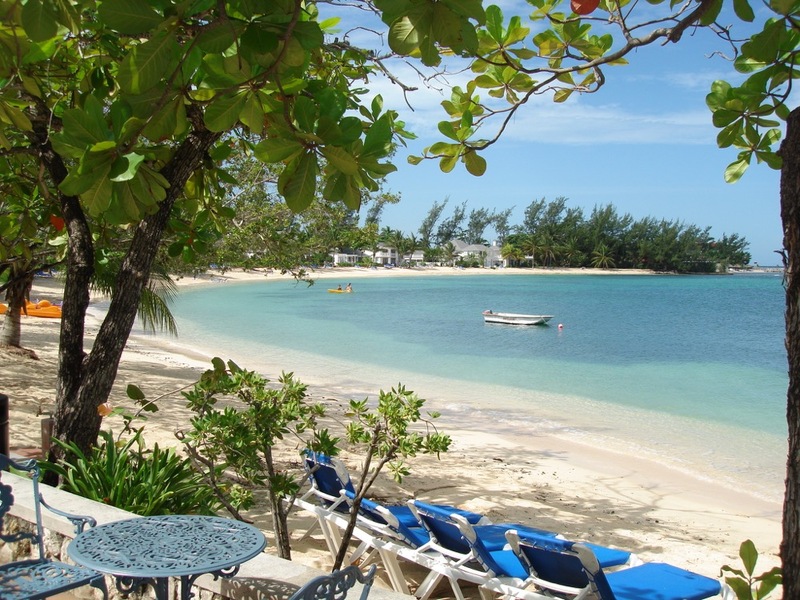 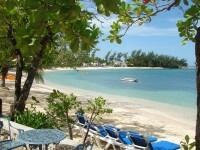 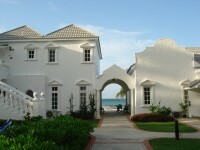 We haven’t even mentioned the Half Moon resort itself, the place where British royalty stays on their visits to Jamaica. 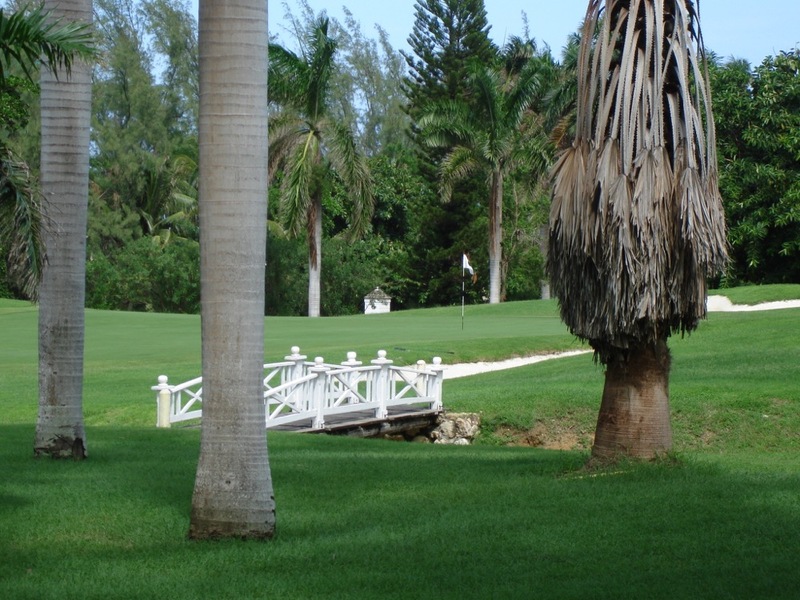 We’re not sure if any of the Royals play golf (other than Prince Andrew, who we’ve had the privilege to meet! 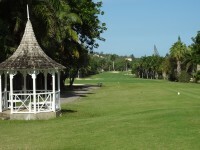 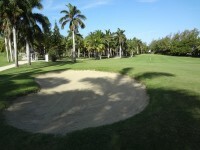 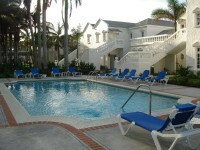 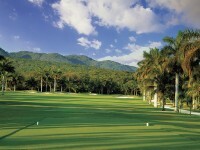 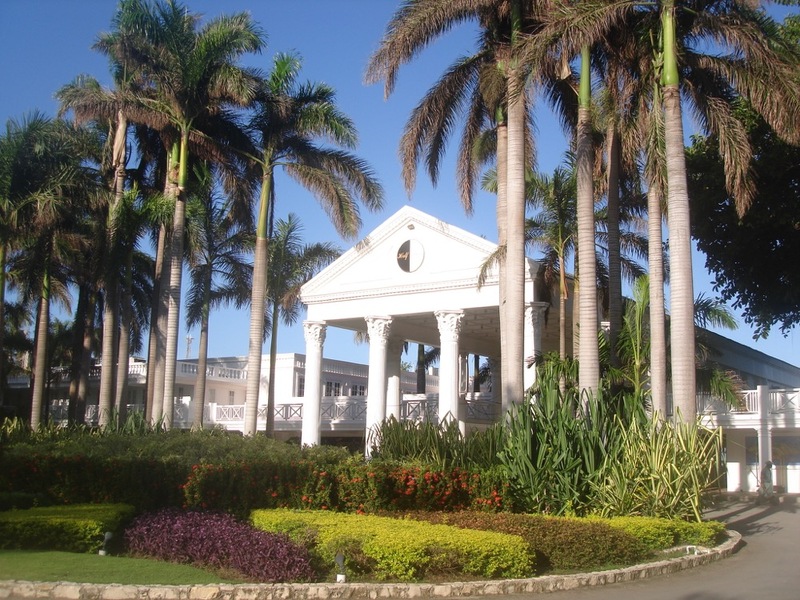 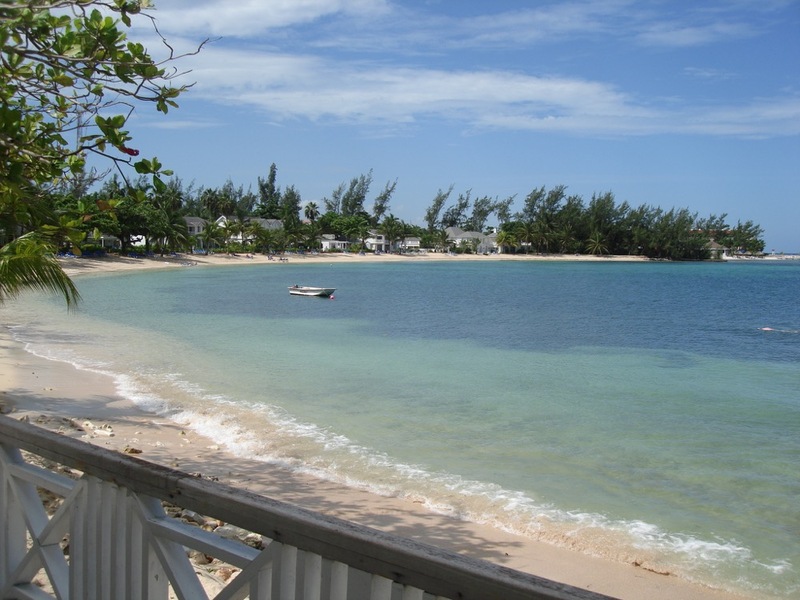 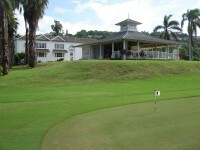 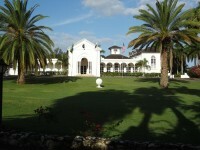 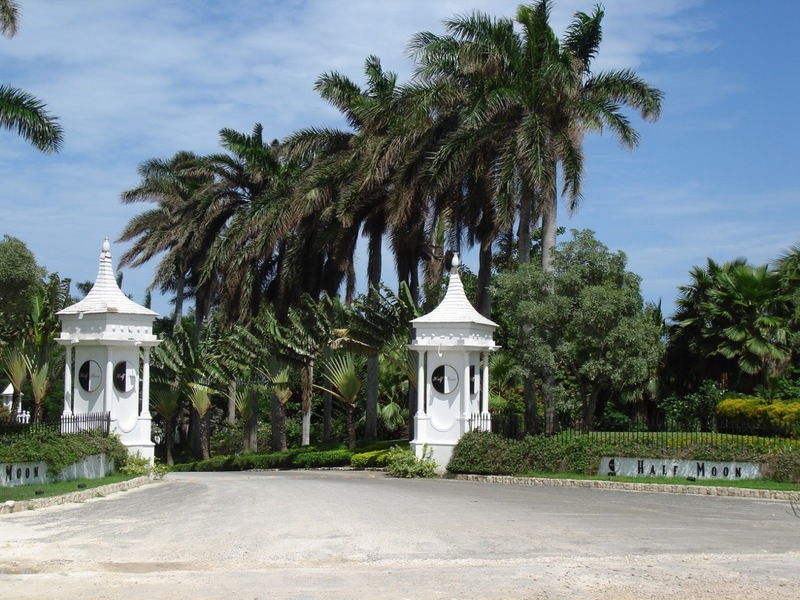 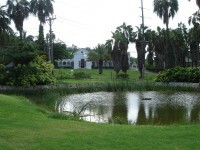 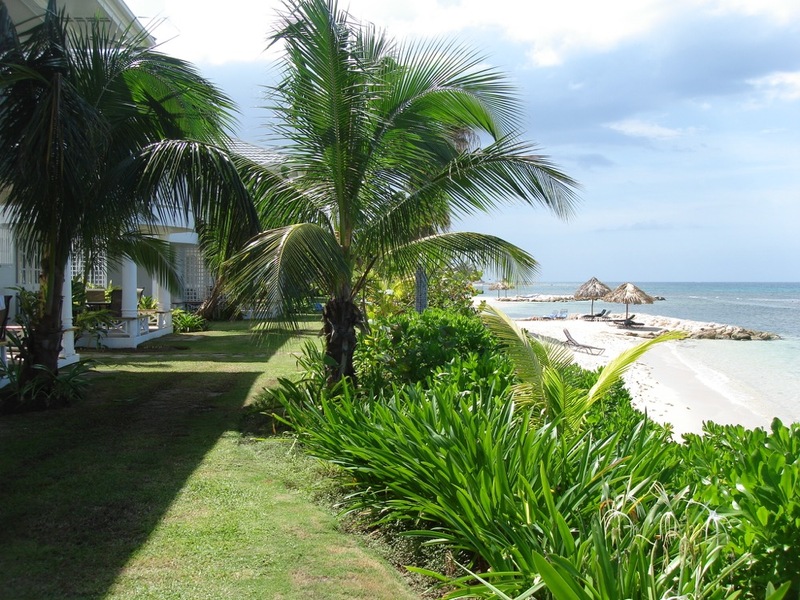 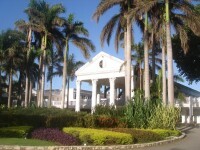 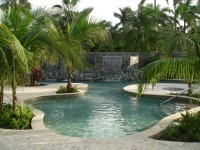 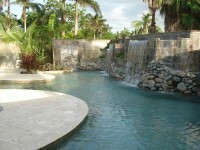 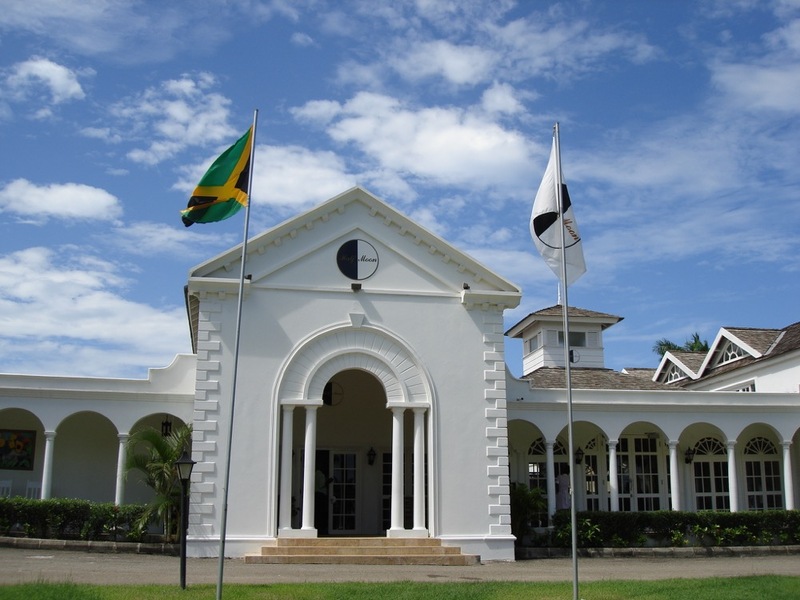 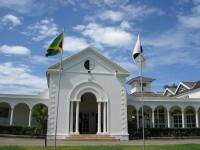 ), but its safe to say that Half Moon Golf Course in Jamaica would be suitable for Royalty!